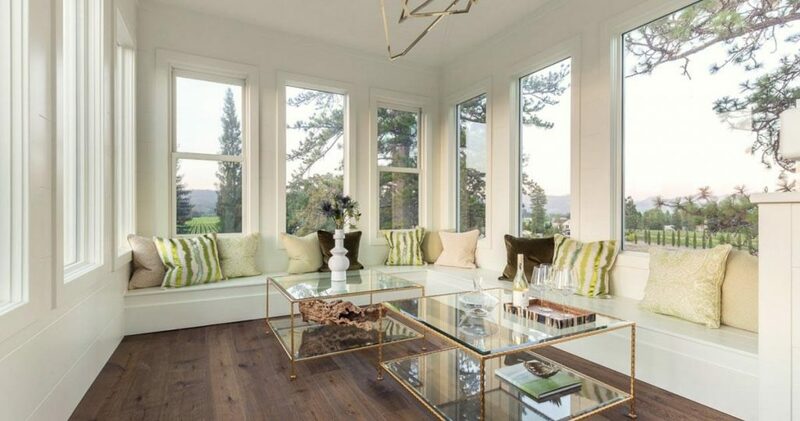 The highly anticipated Ink House, a four-bedroom boutique luxury inn, has opened in St. Helena. 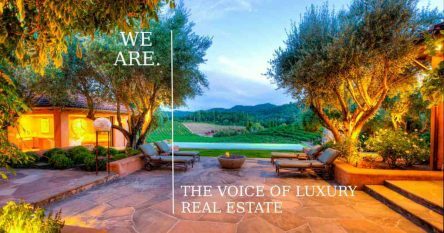 The Ink House St Helena CA is owned by Castellucci Napa Valley, a family-operated luxury lifestyle brand. The Ink House is the quintessential Napa Valley experience – providing guests a sumptuous taste of wine country living at its best. Located at 1575 St. Helena Highway, The Ink House is perfectly situated in the heart of Napa Valley. The inn provides“personalized luxury experiences” by pairing classic, warm Italian hospitality with an intimate atmosphere. The service and guest experience at The Ink House will surely rival the most renowned six-star hotels in the world. Every guest is introduced to their own personal Maître d’étage who will curate the guest’s experience based on their preferences and requests. A fully-stocked chef’s kitchen with an “open access” policy will be pre-stocked to guests’ liking, and guests may access the kitchen at their leisure. The house Bentley will be available for transportation. 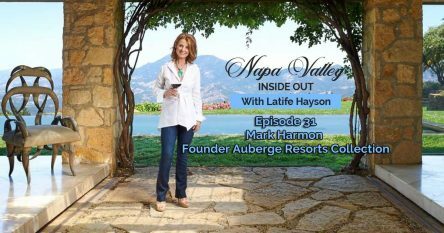 Signature Ink House experiences include aperitivos and digestifs with the Castellucci family, educational wine tastings with their winemaker, Jac Cole, and private tours of their Spring Mountain estate. Guest rooms at The Ink House overlook beautiful rolling vineyards and gardens, and all of the rooms feature private en-suite baths, authentic antique furnishings and heirlooms, and contemporary appointments such as televisions, mini bars, and wireless internet access. This idyllic property includes private lawns and orchards perfect for romantic strolls or a peaceful getaway. A distinctive top floor observatory, 50 feet above the ground, is a great place to relax with a glass of wine and take in the panoramic wine country views. The historic Ink House estate was originally known as Helios Ranch. Listed on the National Register of Historic Places, this Victorian-style property was first built in 1884 by Napa Valley pioneer Theron Ink as a single-family home. The Ink House later became a bed and breakfast. The Castellucci family did an amazing job restoring this historic property after purchasing it in 2013. The Ink House pays homage to its history while featuring a sophisticated, modern twist. Each of the four guest rooms is inspired by the property’s history. The Harriet Room is inspired by Theron’s wife. The room has feminine details with a deep green color palette. The Helios Room is named for the working ranch Theron Ink originally established. The room is “a perfect blend of old and new, showcasing the original agricultural with a private, north facing portico and a large cozy rug and four-poster bed that makes this room feel like one’s own private residence. The Elvis Room takes inspiration from Elvis Presley himself, who made the inn his home during the filming of “Wild in the Country” in 1960. With a mid-century Hollywood charm, the room features embellished walls with movie posters, black and white photographs and accents like Houndstooth pillows. The inn’s signature gourmet European breakfast will surely start your day off well, with unique note entrees, freshly baked breads, and more. In the afternoons, enjoy wine and appetizers, and perhaps take part in casual tasting sessions that often occur at this wine country hub.